Q. I work in the city and return home late. My children wait for me to light the Chanukah candles. Should they light at the prescribed time, or should they wait for me so that we can light Chanukah candles as a family? A. In a previous Halacha Yomis we learned that the optimal time to light candles is at nightfall This is because the miracle will be publicized (pirsuma nisa) for the people who pass by and see the candles. The Rama (OC 672:2) writes that this was true when candles were lit outside the house. Nowadays, candles are generally lit indoors and the main pirsuma nisa is for the members of the family, and candles may be lit any time at night. Nonetheless, the Rama writes that even so, it is preferable to light early i the evening, so that passerby’s will see the candles in the window. 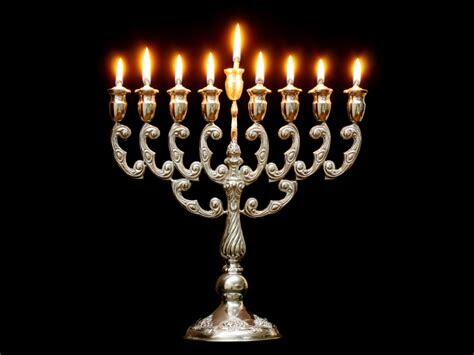 As such, one can light the Menorah when returning home from work late in the evening. However, there is no reason for the children who are home to refrain from lighting on time. The children should light at the optimal time, and the father should light later when he comes home. Q. I will not get home on Chanukah until it is late. Should I have my wife light for me at the optimal time or is better for me to light when I get home? A. The Brisker Rav (Uvdos Ve’Hanhagos L’Beis Brisk II pg. 99), R’ Shlomo Zalman Auerbach (Minchas Shlomo II 52:43) and R’ Ovadia Yosef (Yechaveh Daas 3:51) held that it is preferable to perform the mitzva at the optimal time. Therefore, the wife should light earlier in the evening and the husband should be yotzai (fulfill the mitzvah) with his wife’s lighting. However, R’ Vozner (Shevet HaLevi 4:66) felt that one’s religious experience is enhanced when he takes an active role, and the husband should light himself when he comes home. Note: The halacha is that if one’s agent lights for him, he is still obligated to recite the bracha of she’asa nissim when he sees the candles burning. It is questionable if this applies in the event that his wife lights for him. 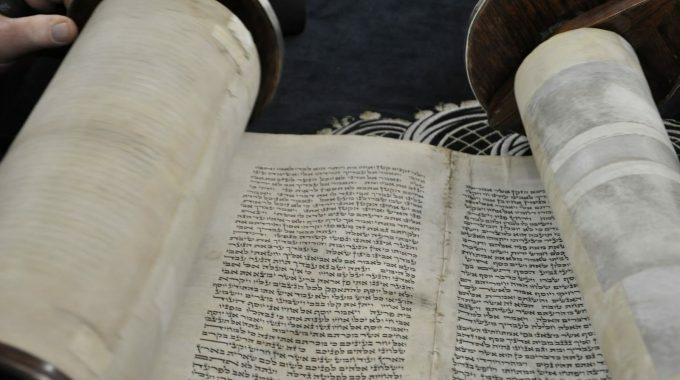 Indeed, Mishnah Berurah (676:6 and 677:14) notes that the Mechaber appears to have issued two contradictory rulings as to the proper course of action for this situation. As such, if one follows the first opinion above and fulfills the mitzva through his wife lighting the candles, he should not make the beracha of she’asa nissim when he sees the candles burning. Q. My wife works in the city and comes home late. Should I light the Chanukah candles at the prescribed time, or should I wait until she comes home? 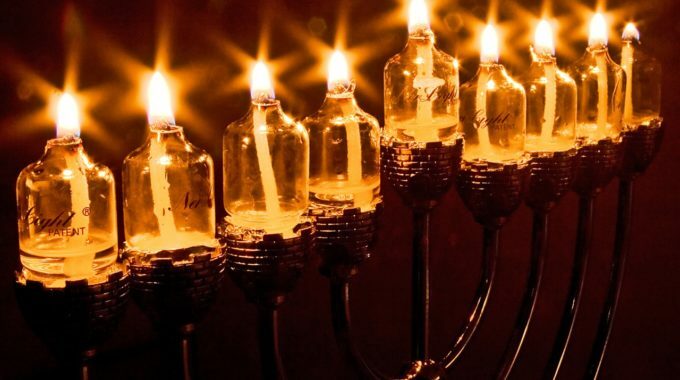 Indeed, the Chafetz Chaim related that his Rebbi, R’ Nochum of Horodna was always exceedingly careful to light Chanukah candles at the proper time – but when his wife was late in coming home, he delayed lighting Chanukah candles until she arrived. R’ Chaim Kanievsky related a similar story regarding R’ Yosef Chaim Sonnenfeld. Both R’ Nochum and R’ Yosef Chaim explained their rationale as we explained above: shalom bayis takes precedence over Chanukah candles (see Tuvcha Yaabiu, Lech Lecha, pg. 74-75; Ner Chanuka 2 fn. 8). Q. I did not get home until after midnight. In my neighborhood at that hour of the night the streets are deserted. May I still light Chanukah candles with a bracha?